The moon wasn’t out, but a low bank of clouds refracted the city lights and recast them around me as a dingy glow. Only chirping crickets and the occasional hum of a passing car in the distance broke the silence. After looking around to make sure there were no other furtive visitors (or visitants) to marble town tonight, I opened the flask of whiskey I’d brought along, took a swig and settled in. 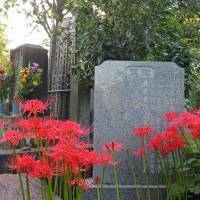 From my carefully chosen perch I could see the grave of novelist Yukio Mishima between two imposing tombstones. This wasn’t a vigil — it was a stakeout. 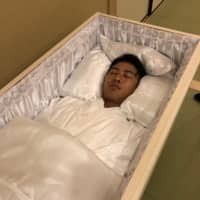 I was chasing a rumor that yakuza and right-wingers sometimes visit Mishima’s grave in the dead of night, and from the fresh flowers and various libations left by his headstone, I surmised he had regular visitors. But in the lonely gloom, I hoped any callers that night would be of the corporal variety. Four (pronounced “shi”) is considered an unlucky number in Japan because it’s a homophone for 死, the character for death. It’s appropriate, then, that when you talk about Tokyo cemeteries, there are only four places worth discussing, not only for the names you’ll find inscribed on their combined 450,000 headstones, but for the storied histories of the places themselves. 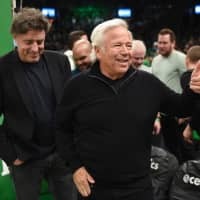 Dead men may tell no tales, but stories grow like weeds in the boneyard. 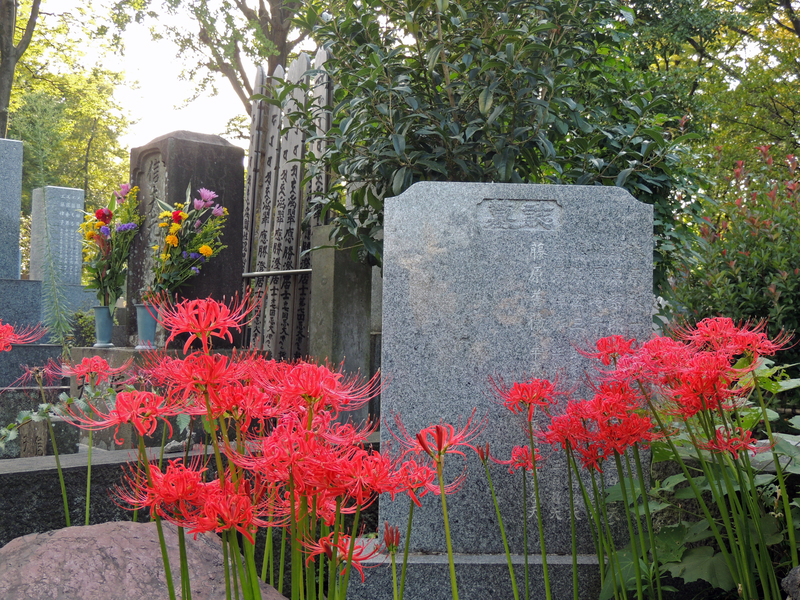 If it’s stories you’re after, there’s no better place to begin than Yanaka Cemetery, which opened in 1874 as a result of the Meiji government’s separation of Buddhism from Shinto. Effects of this action were far reaching and included the banning of Buddhist funerary cremation and the establishment of public cemeteries across Japan. Many of these cemeteries were confiscated from Buddhist temples, as was the case with Yanaka Cemetery, which was taken from the adjacent Tennoji Temple in 1872. I stopped by Tennoji on the afternoon of shubun no hi — the fall equinox — which is a national holiday during September for people to tend to family graves and pay respects to their ancestors. Near the temple gate a lone priest was collecting grave-washing kits, comprised of small buckets and coarse brushes that had been loaned out to visitors earlier in the day. Superstition holds that late afternoon brings out graveyard ghosts and by 4 p.m. there were far fewer people entering the cemetery than leaving it. Its narrow pathways snake through clustered tombs dotted by improbably tall pine trees, which predate the 1868 Meiji Restoration and miraculously survived the Allied bombing raids during World War II. The effect is a mournful labyrinth, far removed from the orderly rows of headstones found elsewhere. I naturally gravitated to the only open space — a fenced-off square surrounding all that remains of an ill-fated pagoda. The original structure was constructed in 1644, though it was the second iteration — erected a century and a half later — which inspired a novella by Rohan Koda and provided the setting for the 1957 headline “Yanaka Five-Storied Pagoda Double-Suicide Arson Case.” The dusty foundation stones are their own kind of memorial. I eventually arrived at the only tomb in Yanaka under lock and key, Yoshinobu Tokugawa — the 15th and final Tokugawa shogun, who handed the reins over to Emperor Meiji in 1867. 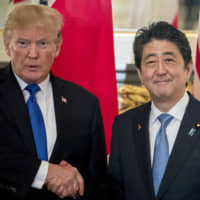 This shift in power would result in a significant break from tradition upon his death in 1913, when he became the first and only Tokugawa to receive a Shinto burial rather than a Buddhist one. Through the bars of the cast-iron gate, Yoshinobu’s mounded tomb looks somehow resigned and resentful. As the light of day faded, I left the quiet confines of this inner-city burial ground to rejoin the land of the living. A few days later, I paid a visit to Aoyama Cemetery, which, along with Yanaka, is a popular spot to enjoy the flowering cherry blossoms in the spring. After ducking into the cemetery office to pick up a map of the grounds, I headed toward the gaikokujin bochi (foreigner cemeteries), down a boulevard canopied by cherry trees. Foreign advisers to the early Meiji government occupy most of the graves in this section and, without anyone to tend to them, were under threat of relocation before receiving special historic designation in 2007. The foreign cemetery made for some interesting reading as I tried to decipher headstones scribed in English, German and other languages. One name I recognized was Edwin Dun — the American agricultural adviser to Meiji, who helped establish Hokkaido’s cattle and dairy industry in the 1870s and co-founded what would become Sapporo Breweries. The afternoon was passing quietly into the ghosting hour, but it was the mosquitos who I feared most. Map in hand, fanning and slapping at exposed patches of skin, I made my way to Aoyama’s most famous stiff and, to anyone’s knowledge, the only dog buried on the property. Most people hear the story of Hachiko’s loyalty and think of his statue at Shibuya Station, where he waited dutifully every day for nine years for his master, professor Ueno, who would never return. 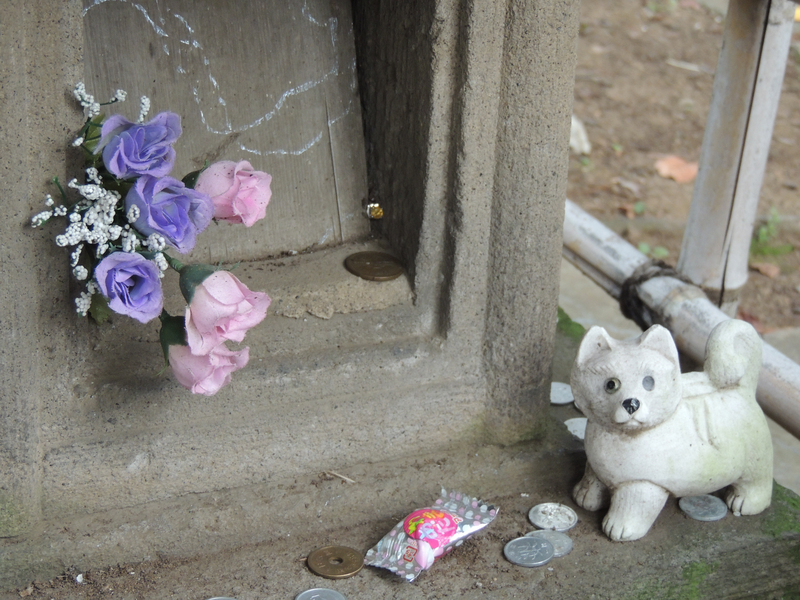 Based on appearances Hachiko’s grave is the most visited in Aoyama Cemetery. 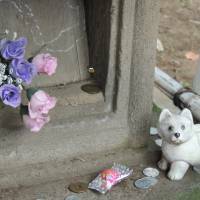 Other hakamaira (a word coined by writer Kajipon Maruko Zangetsu meaning “tomb-goers”) had left behind candies, flowers, coins and a small ceramic likeness of the faithful pooch. There was even a can of Sapporo beer for the good professor, though I guess whoever brought it forgot to leave one at Dun’s grave, too. With the sun setting and mosquitos feasting, I made my retreat. 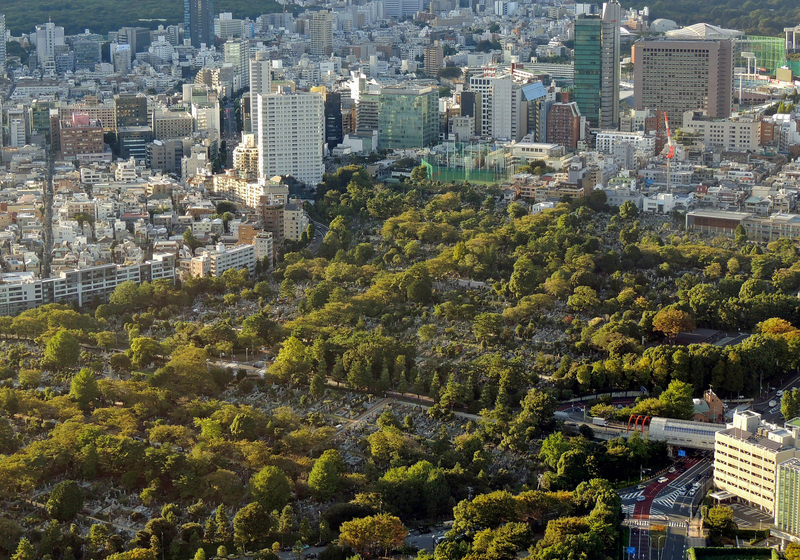 The next day saw a double feature, beginning with leafy Zoshigaya Cemetery, another well-known place on the tombgoer circuit for its high number of prominent internments. These include Lafcadio Hearn, Japan’s most famous foreigner, and Hideki Tojo, Japan’s infamous wartime prime minister. It was late morning when I stopped by the cemetery office to pick up my map and I was startled to see several other hakamaira sitting on benches and pouring over theirs. Some were smiling families who looked more suited to a day at Disneyland than tromping around a cemetery. Ambling down the rows of headstones, Zoshigaya seemed more alive than dead. Brightly packaged gifts and vivid flowers adorned graves. A startling number of cats slinked in and out of shadows. Tendrils of incense smoke from burning joss sticks hung on the breeze. I lingered longest at the grave of novelist Natsume Soseki, trying futilely to recall how he described this cemetery in his 1914 novel, “Kokoro” — the elderly protagonist made frequent visits here as he struggled with guilt and confusion amid a changing Japan. It’s fitting that Soseki would choose this place to spend eternity. Three train lines and one hour later I strolled into the only cemetery on my list that was outside Tokyo’s 23 wards — the suburban necropolis called Tama Cemetery, opened in 1923 in Fuchu to meet increasing demand for burial grounds. Tama’s 420,000 or so graves dwarf the combined 30,000 of Yanaka, Aoyama and Zoshigaya. One of Tokyo’s largest green spaces, Tama’s 128 hectares are subdivided by neat rows and wide, European boulevards. Most of Tama’s notable names are high-ranking officers who served during World War II, when the air force utilized this flat grid of roads to stash and repair Kawasaki Ki-61 fighter planes. 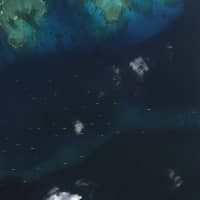 I hunted halfheartedly for the reputed still-visible strafe marks from U.S. aerial attacks on the grounds but found none. The absence of any tall buildings surrounding Tama left me feeling far removed from the buzz of city life and the majority of the people I saw were not visiting graves but simply enjoying the patchwork park spaces. Old men sat on a bench drinking single servings of sake as a gaggle of middle school students biked by, seemingly unaware of the myriad threads of history woven into the green and grey tapestry around them. A barely discernible trailhead behind the final resting place of critic and author Edogawa Rampo led me to nearby Sengenyama Park, another quiet refuge from city life. Through the trees I could see smoke rising up from the cemetery as groundskeepers burned piles of pulled weeds and dry brush. As the neighborhood chime signaled 5 p.m., I retreated back toward Musashi-Sakai Station to fill my stomach and wait for the cover of night. Which brings me back to Tama Cemetery at 11 p.m. on a Saturday night. Ultimately I had second thoughts about waiting until dawn in a graveyard and so never did see any gangsters or ghosts. Still, sitting there, sipping whiskey between the gravestones, I’ve never been anywhere so lonesome and quiet in Tokyo. 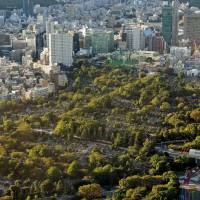 Getting there: Yanaka, Aoyama, Zoshigaya and Tama cemeteries are all short walks from nearby Tokyo Metro or JR stations (Nippori, Aoyama-Itchome and Todenzoshigaya and Tama, respectively). All cemeteries have offices that provide guides/maps to the graves.